Your photography session fee includes: my photography time and talent, travel expenses, pre-session consultation, and custom-edited and retouched images in a private online gallery. 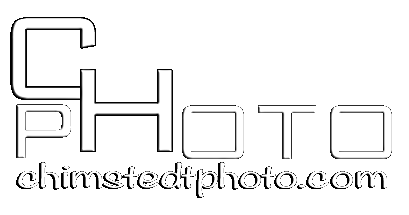 NOTE: Photography session fees do not include prints or digital files. Prints and digital files are purchased separately and can be ordered easily as a Portrait Collection or á-la-carte. Portrait Collections offer savings of up to 25% over á-la-carte prices. Please contact me for a complete price list. All session fees must be “paid in full” to reserve your date and are booked on a first come, first served basis. A “paid in full” session constitutes your agreement to these terms listed. All sessions scheduled outside are “weather pending” and may need to be rescheduled. In the event of a reschedule due to weather, I will make every effort to reschedule your session as soon as possible. Most sessions are booked on Saturdays and Sundays. I understand that “things” happen. If you need to reschedule your session due to a conflict on your part, please give me as much notice as possible. Your non-refundable session fee will be transferred only if rescheduled date is within 30 days of initial session date. Chris Himstedt Photography reserves the right to use all images taken for display, publication, or marketing purposes. All images are copyrighted by Chris Himstedt Photography and may not be copied, scanned, or otherwise reproduced without written permission. Sessions do not include prints or digital files. You can order prints from a Portrait Collection package or á-la-carte. Prices shown are subject to change and do not include applicable sales tax.